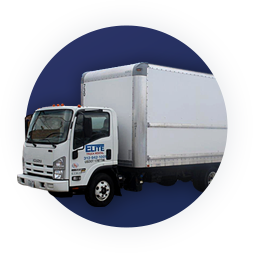 When you’re preparing for a move or need a large truck to help you transport large and heavy equipment or items otherwise, knowing that there’s a trusted truck rental company by you can be a comfort. If you’re wondering, “How do I find a truck rental by me?” and aren’t sure where to begin looking, our team has the answer! 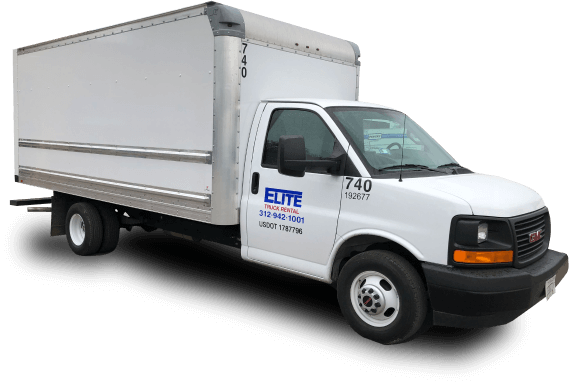 At Elite Truck Rental, we provide comprehensive truck rental services to customers throughout Chicago and surrounding areas, and our vehicles are available for rent now! 15-foot truck. Our 15-foot truck provides 725 cubic feet of space, which is enough for three-four rooms’ worth of belongings. The truck also features 3,400 lbs. of load capacity, a 35-gallon fuel tank, and automatic transmission. 16-foot truck. 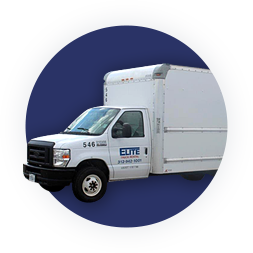 Slightly bigger than the 15-foot truck, the 16-foot truck is perfect for those who need to move between four and five rooms’ worth of belongings, and offers 800 cubic feet of space. This truck can handle 6,000 lbs. of load, has a 30-gallon fuel tank, automatic transmission, and a power liftgate and e-track rails. 24-foot truck. Finally, the 24-foot truck is designed for those who really have a big load to move. Offering 10,000 lbs. 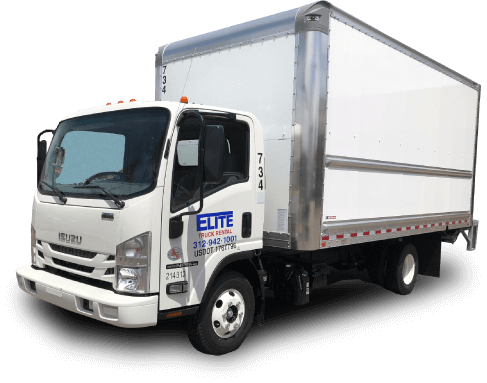 of towing capacity and 1,300 cubic feet of space (enough to fit belongings from nine rooms or more), this is the truck you need if you’re moving your entire house. The truck features an 80-gallon fuel tank, a power liftgate, e-track rails, and automatic transmission. 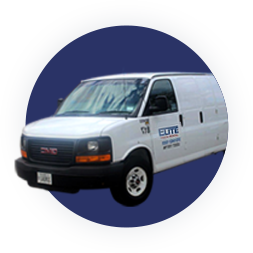 In addition to our trucks, we also have multiple Econoline vans available for rent, too. Talk to us today about your needs, and we can help you find the right vehicle for the job. We have more than 150 vehicles available! Reservation guarantee. 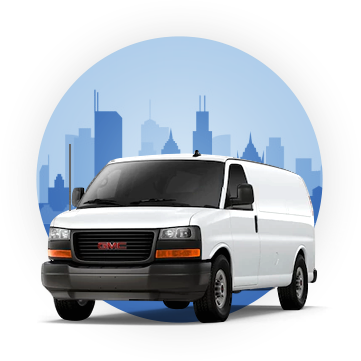 When you reserve your van or truck, you can rest assured that it will be ready waiting for you when you’re ready to pick it up. The right vehicle. With over 150 vehicles, we guarantee that we can help you find the right one for your needs; you’ll never have to compromise for something too big or too small. Low-cost rental services. Renting a truck or van can be expensive. 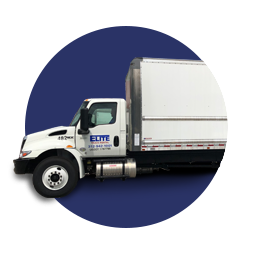 At Elite Truck Rental, we strive to keep our prices affordable so renting a truck isn’t something that causes too many financial woes. A strong reputation of customer satisfaction. We’ve been in business for nearly 40 years, a feat that wouldn’t be possible without the support of our customers. We maintain an A+ rating from the Better Business Bureau and are proud of our strong reputation in our community. If you need a moving truck, we have the truck rental services available in your neck of the woods. Call us today at 312-942-1001 or send us a message using the intake form on our website.